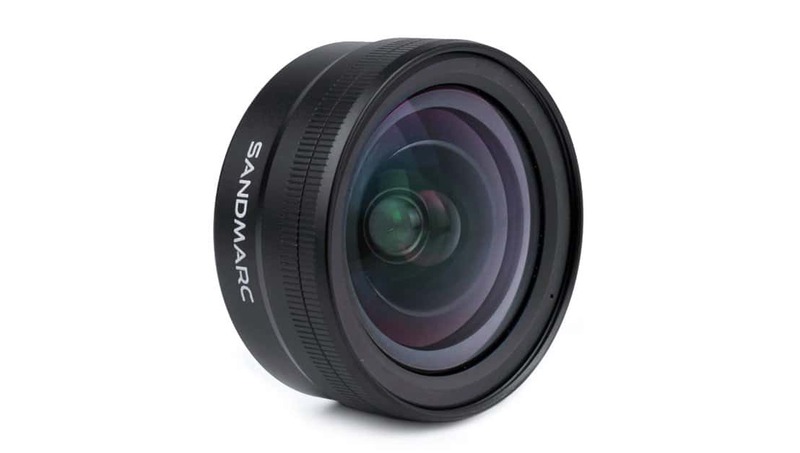 Capturing great pictures with your mobile phone just got a lot easier with the SANDMARK Action Gear Wide Lens Edition. This lens made from multi-coated optics gives you a 2× wider field of view improving photography. This feature allows you capture larger areas without having to adjust or manipulate the camera. The lens also comes with an extremely thin lens case enables carriage without using a camera case. The mounting system permits the use of camera case since the lens case comes with a clip-on. With a weight of 71g, the lens affords easy and efficient conveyance thanks to the light weight. The lens is also compatible with various filters such as the PL and ND filters. The fact that it is also compatible with the iPhone XS makes it easy to use. Mark Greene is writer and life coach dedicated to helping men to perform at peak level. He shares dating advice, style tips and strategies for building wealth and success.